Celebrate all things Summer with the Summer Bunting Quilt Kit! 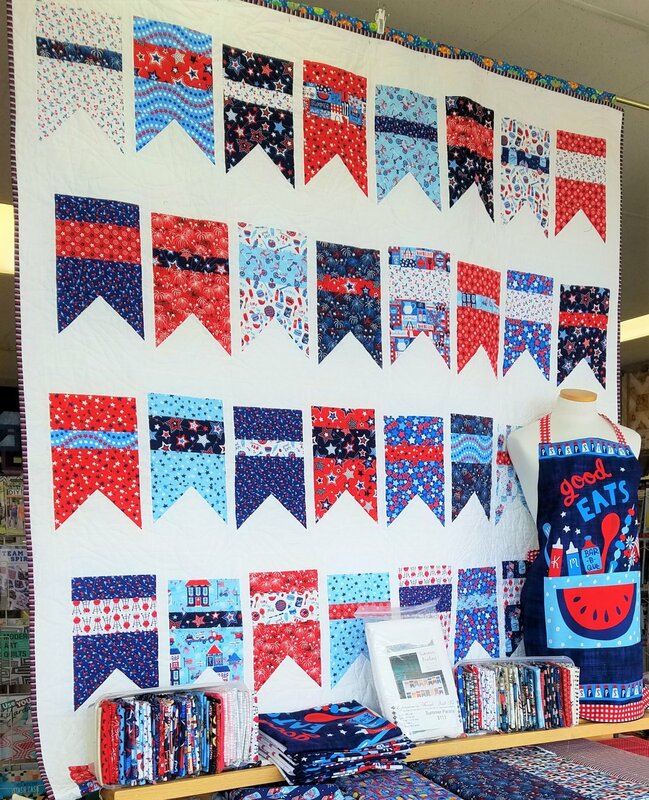 The Summer Bunting Quilt Kit includes the pattern by Amy Smart of Diary of a Quilter and all of the fabric needed for the top and binding. The finished quilt measures 66" x 84".